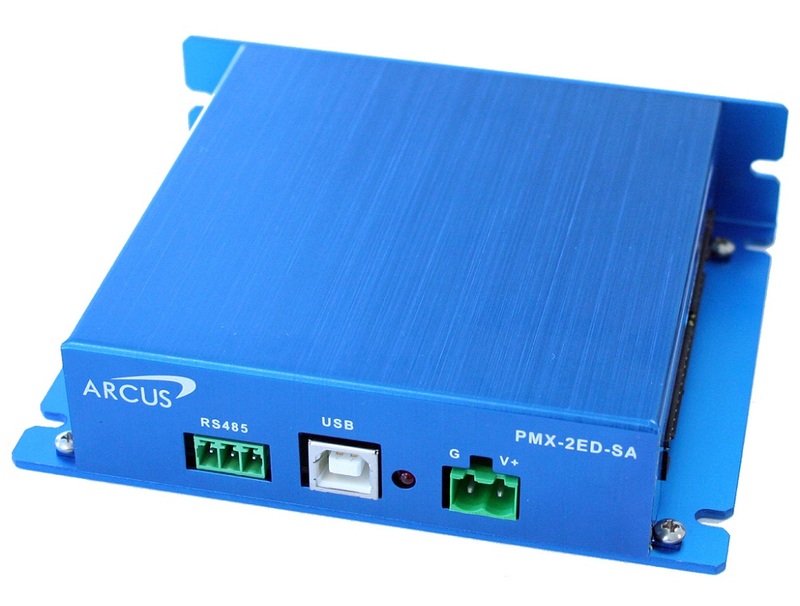 Multi Axis Motion Controller | Arcus Technology, Inc. 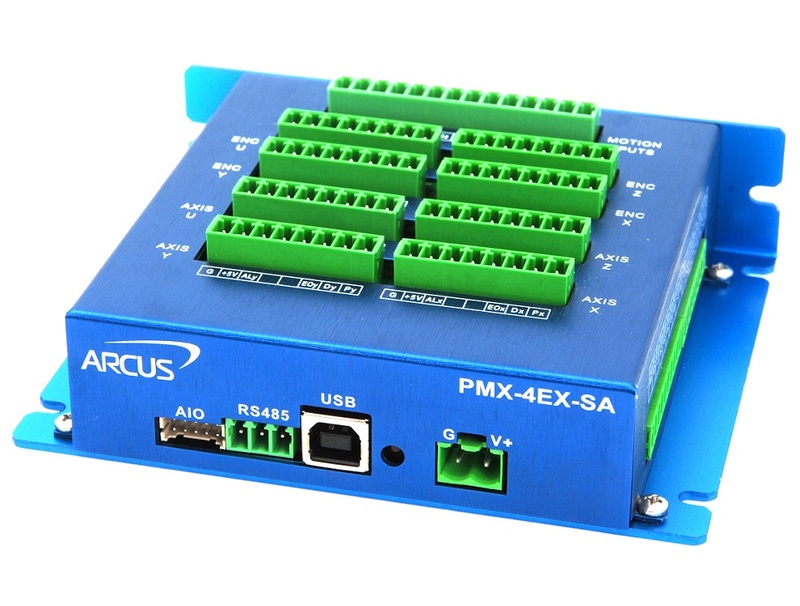 The PMX series products are 4-axis/2-axis stepper controllers with integrated control/driver options. 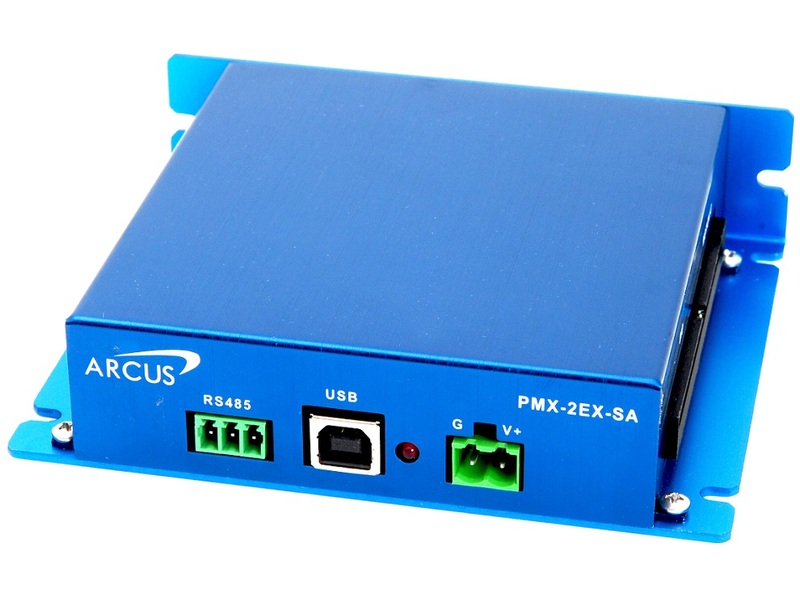 Available in USB, RS-485 and Ethernet communication. 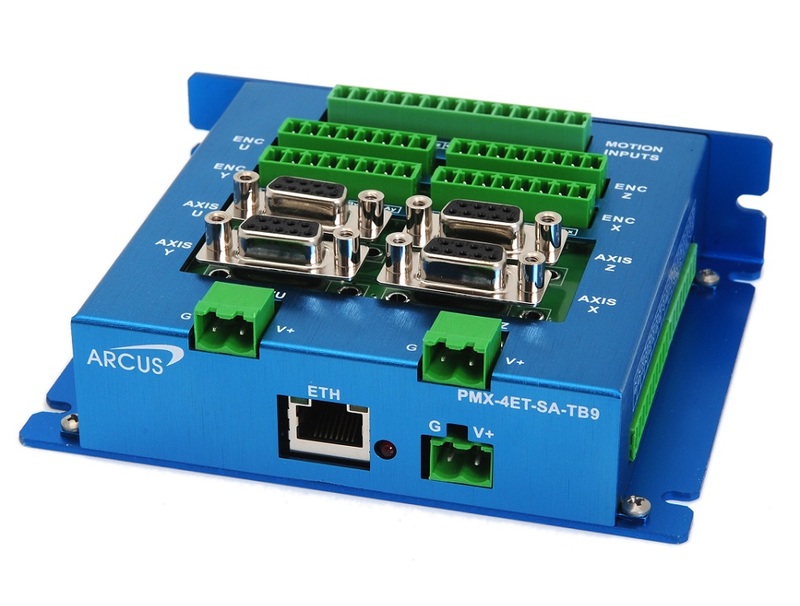 Multi-task stand-alone programming and digital/analog IO enhance the feature set of this series.